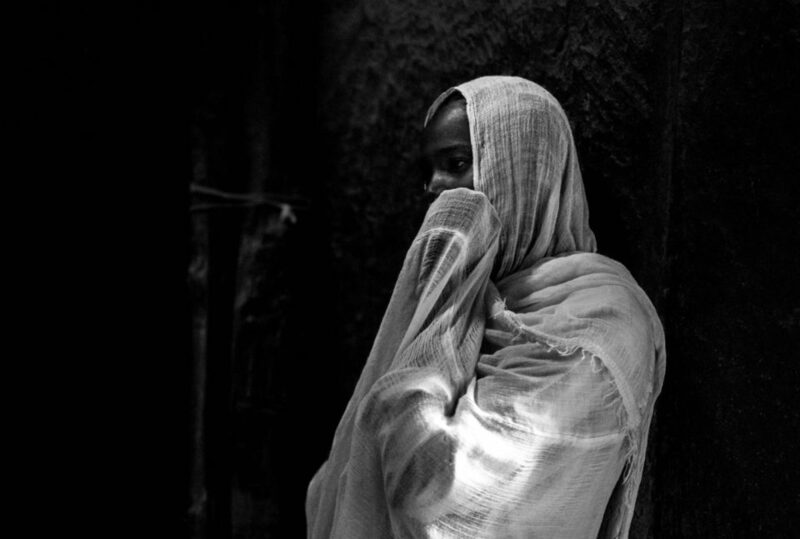 One of the world’s last hidden empires, Ethiopia was for a long time closed off from the international community. 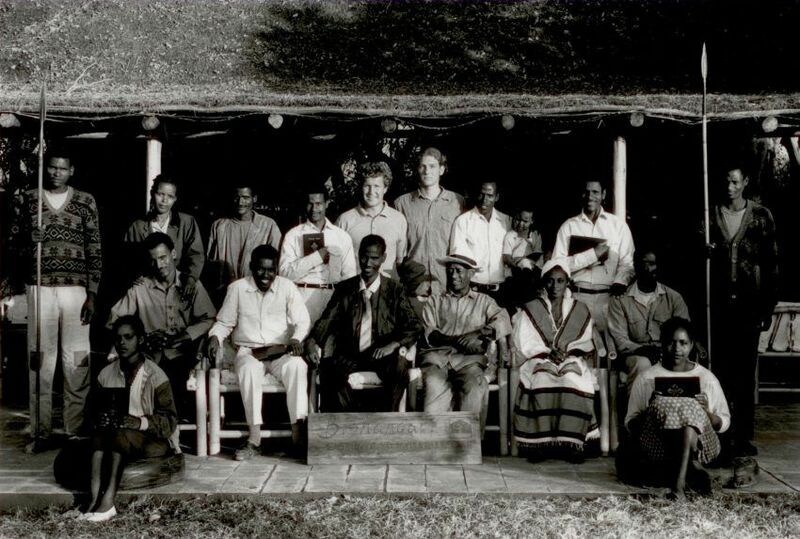 However, after the 30-year civil war came to an end in 1991, the newly elected federal government embarked on a programme of investment and development, in the process opening up the country’s borders to those eager to explore the land of the Queen of Sheba, the Blue Nile, King Lalibela and the Ark of the Covenant. 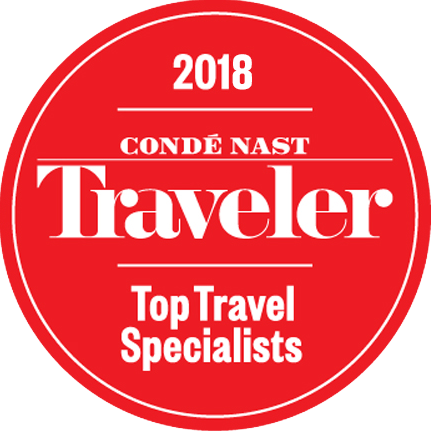 Journeys by Design has successfully run luxury safari holiday itineraries and managed the challenges of travelling in Ethiopia for over a decade, and is rightly considered the UK’s leading specialist tour operator to what is an incomparable, challenging and truly fascinating destination. 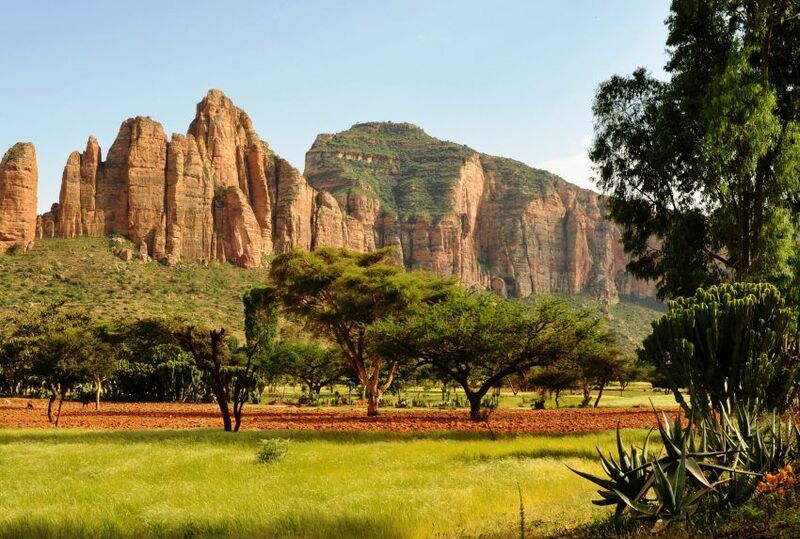 With few luxury lodges and hotels, restricted air charters and travel conditions which can at times test even the hardiest of traveller, Ethiopia is not for first-time visitors to Africa, nor those after gold tap luxuries, or even a relaxing getaway. That said, while the tourism network is undeniably under developed, Ethiopia today is one of Africa’s fastest growing economies, its relative stability both attracting investment and providing home grown business enterprises to flourish. 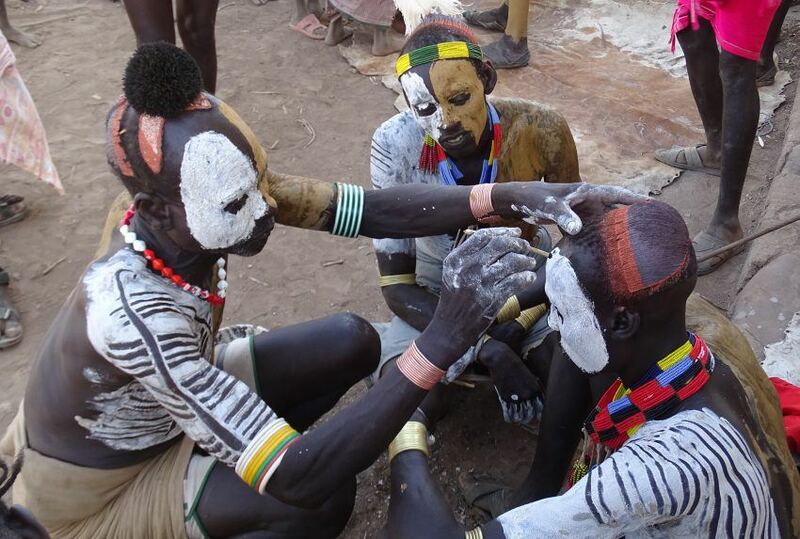 A Christian land before much of Europe, to visit Ethiopia is at times like stepping into the pages of the Old Testament. 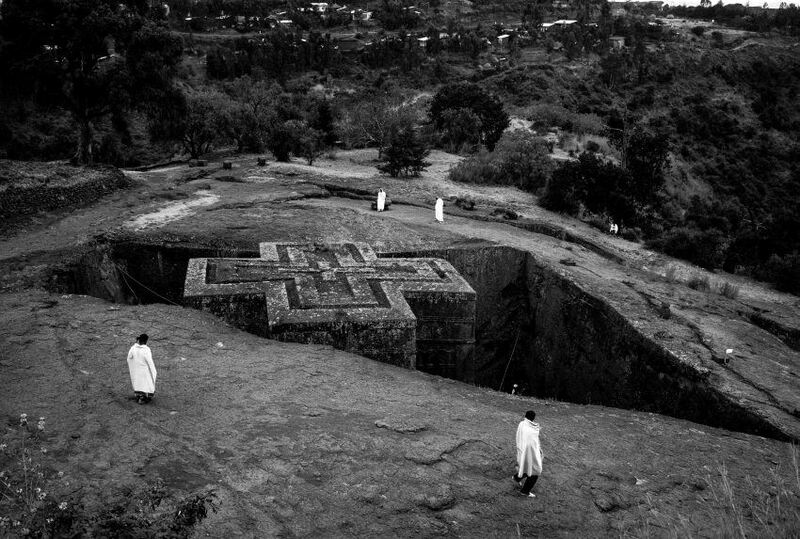 Abundant in ancient historical and religious treasures, the medieval monuments here – many of which are UNESCO World Heritage Sites – are some of the world’s finest, including the island monasteries of Lake Tana, the obelisks of Axum and the rock hewn churches of Lalibela – considered by many the eighth wonder of the world. 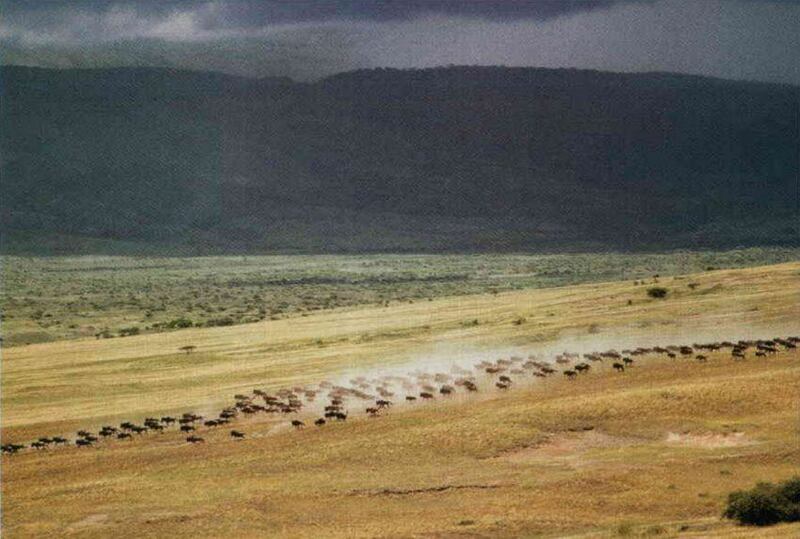 Ethiopia luxury safari opportunities are spectacular. 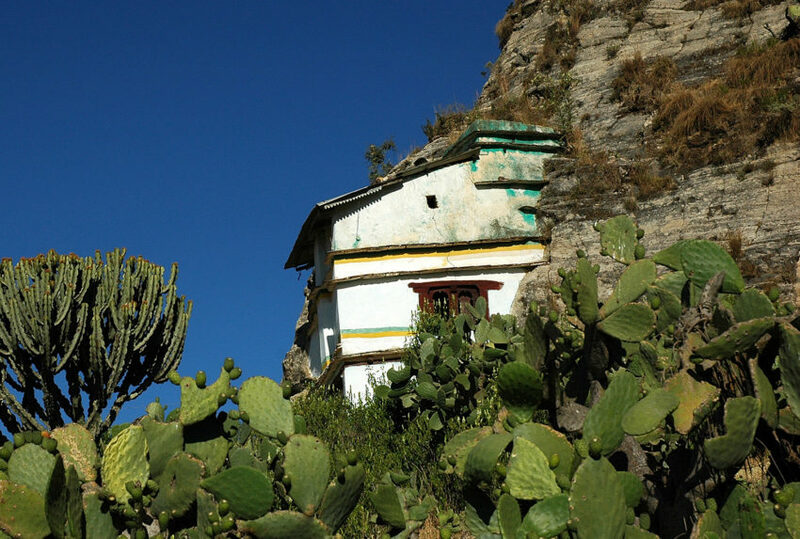 With more highland areas than Kenya and Uganda combined, Ethiopia is a mountainous country of dramatic beauty, making an Ethiopian helicopter safari an incomparable activity. 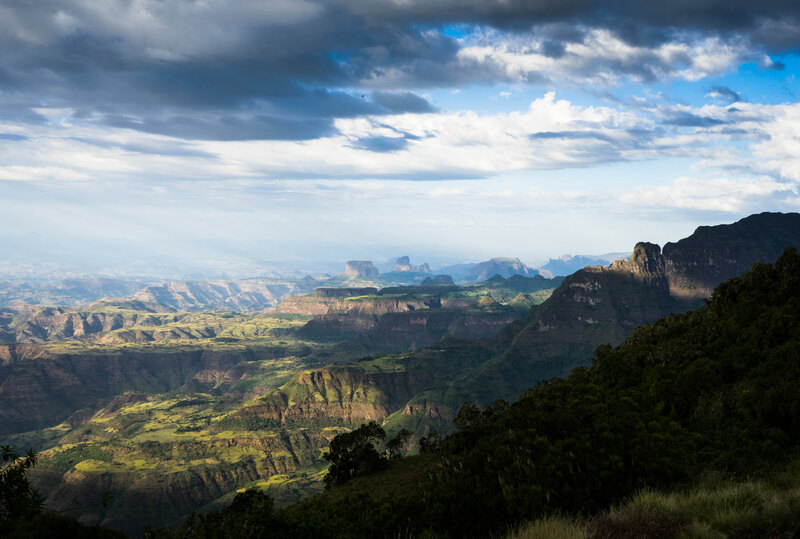 Two national parks in particular, Simien and Bale, offer breathtaking vistas and trekking opportunities, as do the Waba Shebelle Valley and Chebera Churchura, the latter home to Ethiopia’s recovering elephant population. Given the fact that Ethiopia is not a big wildlife destination, Journeys by Design does not sell the country on its fauna. 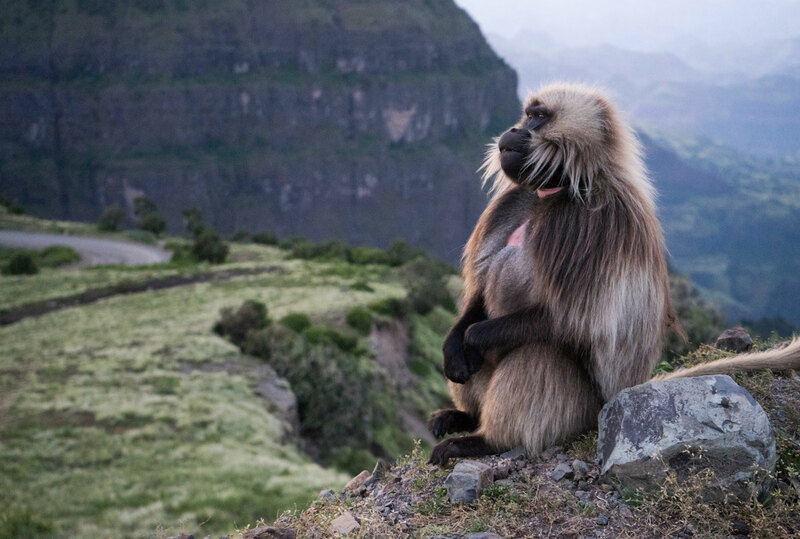 Even so, Ethiopia boasts some of the planet’s highest levels of endemism, the jagged mountain ridges of the Simiens being home to the last endemic populations of Walia Ibex, Mountain Nyala Antelope and Abyssinian Wolf. 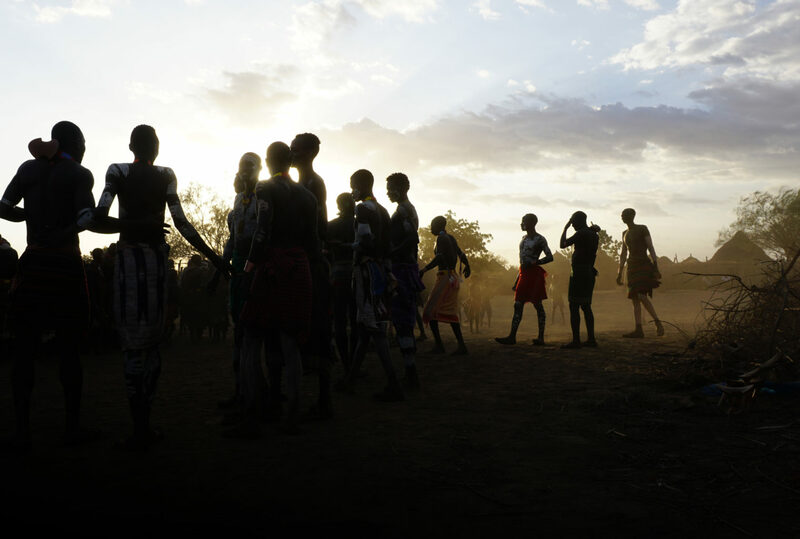 The lowlands of Ethiopia are equally compelling, with a string of beautiful Rift Valley lakes, the fire-cracked plains of the Danakil Depression – one of the hottest and lowest areas on earth – and the enormity of the Omo Delta. 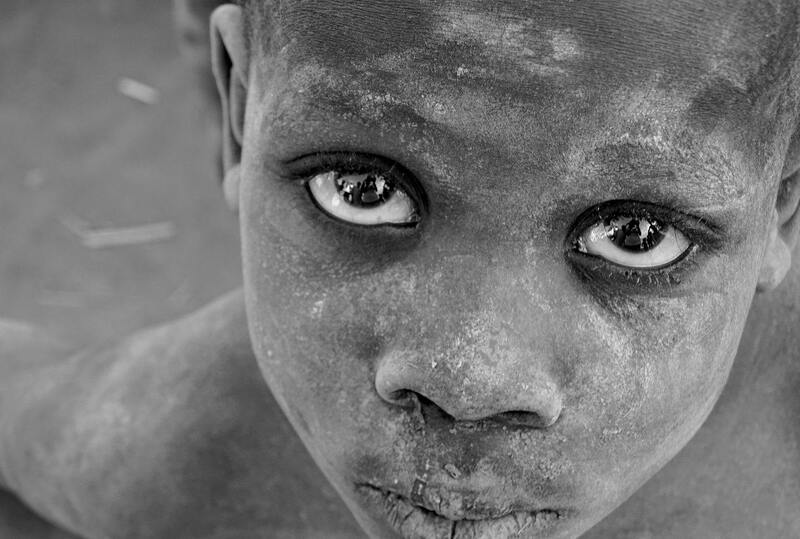 The Delta is home to some of the most remarkable indigenous groups in Africa, including the masters of body decorating, the Hamer, the crocodile-hunting Dassanech tribes and the lip-plated Mursi. 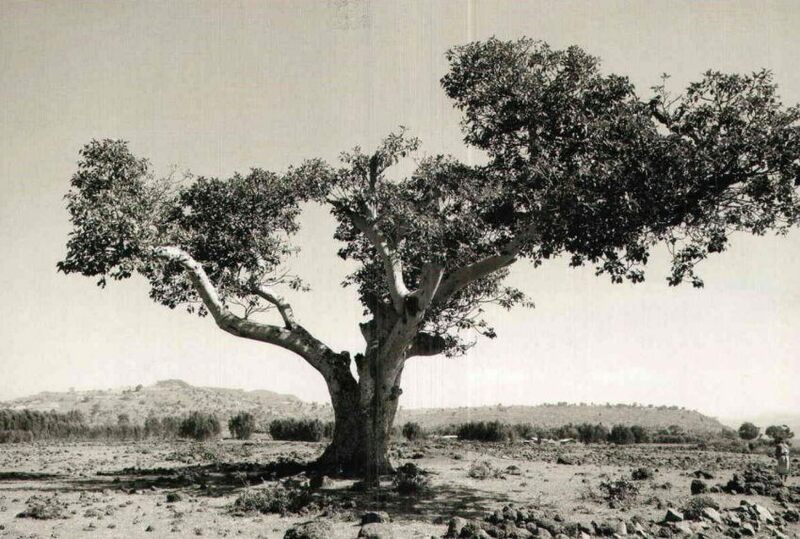 The dry season runs from September through to March which is the best time to travel to Ethiopia. The long rains run from July through to the end of September. There are short rains in April and May called the belg which are nothing really to write home about. 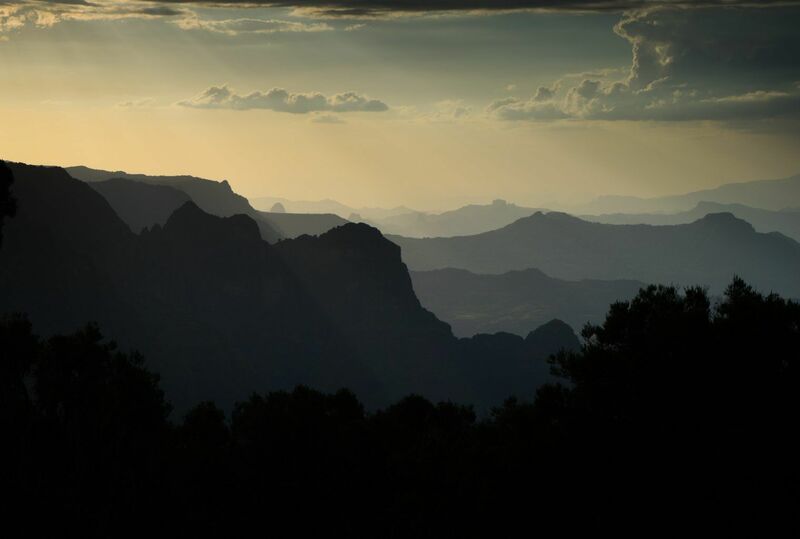 The weather dries up a little May/ June prior to the main rains beginning again in July. Southern Ethiopia follows a broadly similar pattern to Kenya with heavier rains in April, May and November. 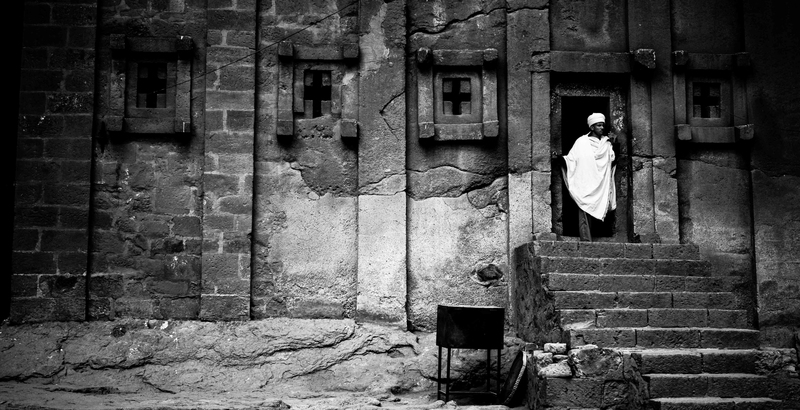 To find out more about Holidays To Ethiopia and to arrange your tailor-made trip, get in touch with us today.